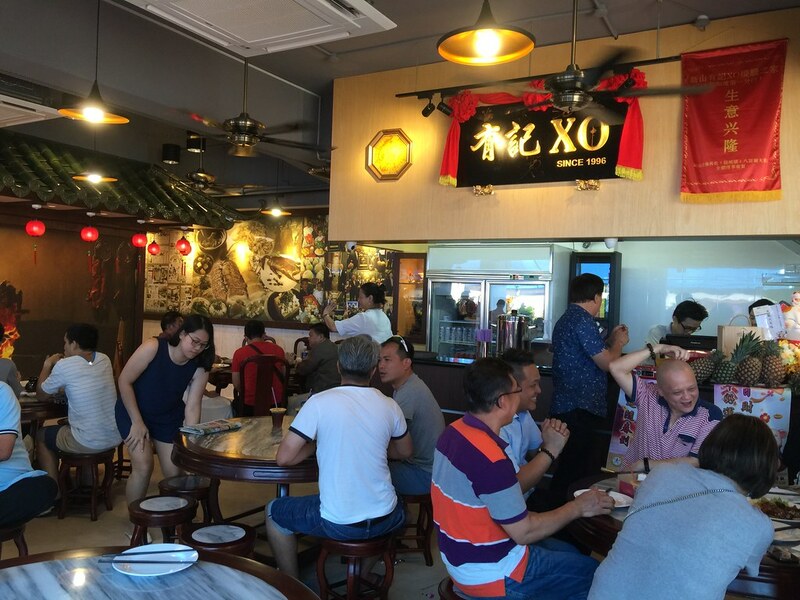 For foodie that frequent Johor Bahru, you will probably heard of You Kee XO Restaurant (有记XO烧腊之家) known for its tonic soup and roasted meats. I have visited You Kee XO twice during my trip across the causeway. I am glad to announce that they have recently opened a new outlet and their first outside Johor Bahru in Singapore, Joo Chiat Place. 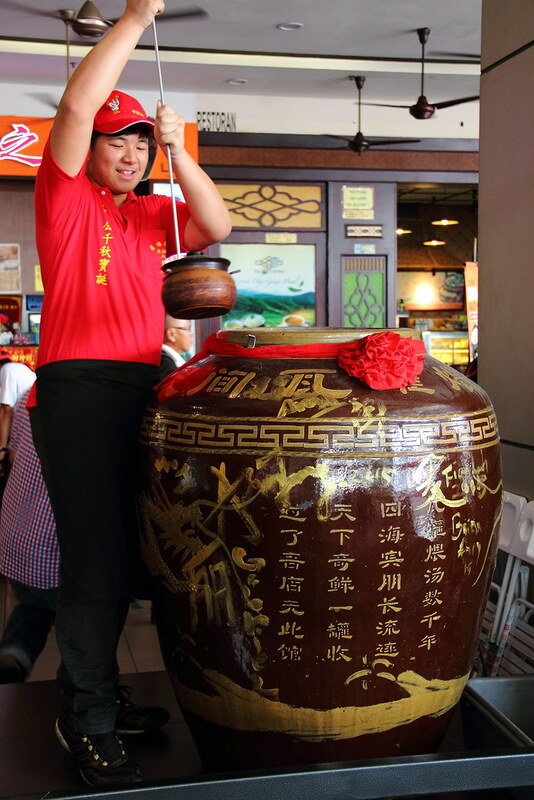 The first thing you will notice when you step into the restaurant is the two giant earthen urns. This is their signature earthen urns that is used to boil the tonic soup under constant charcoal fire for more than 10 hours. 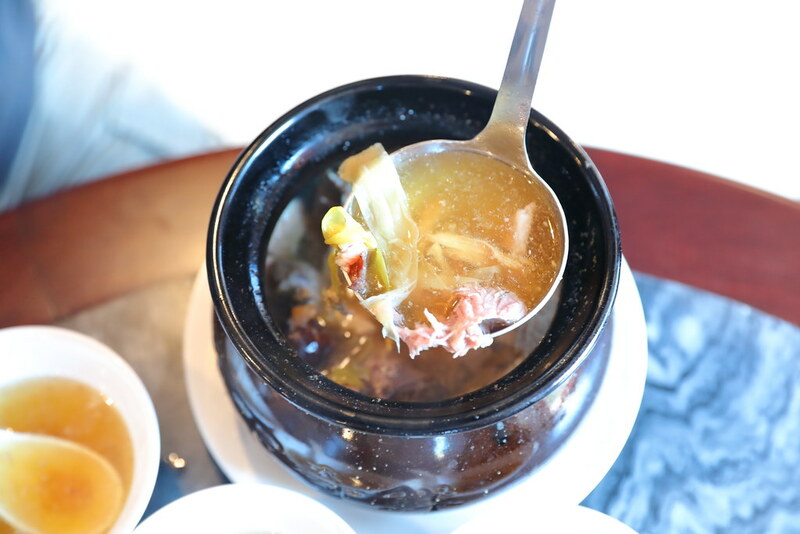 Everyday there is 1 to 2 type of Tonic Soup ($12) on the menu and limited to around 100 portions. One can taste the depth of the soup from the extraction of the ingredients through the long hours of slow cooking the soup. I can still remember the slogan of their tonic soup - 男人的加油站， 女人的美容院. Another signature at You Kee XO is their roasted meats. 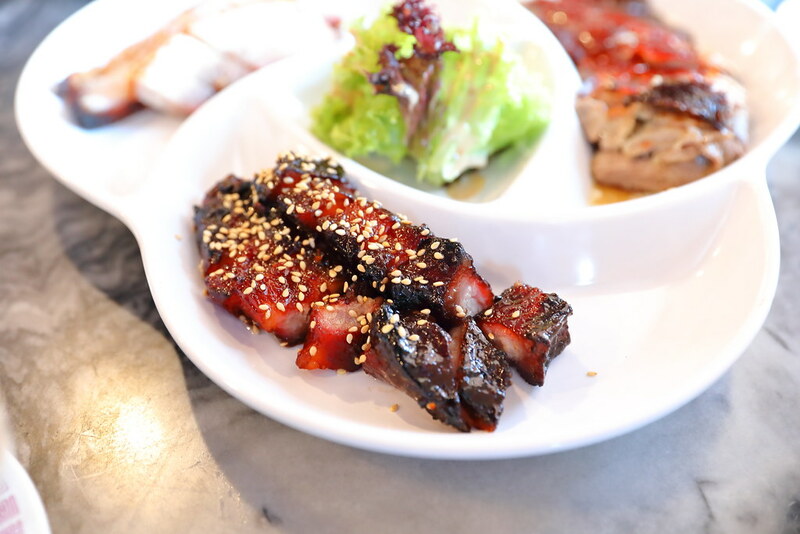 We tried the XO Signature Roasted Duck ($8/$13.80/$15.80), Traditional Roasted Pork Belly ($6.80) and Crystal BBQ Pork Belly Char Siu ($9.80). My favourite is still their char siu for the glittering exterior sweetness and the crystal fatness. You can't hardly find this type of standard in Singapore. 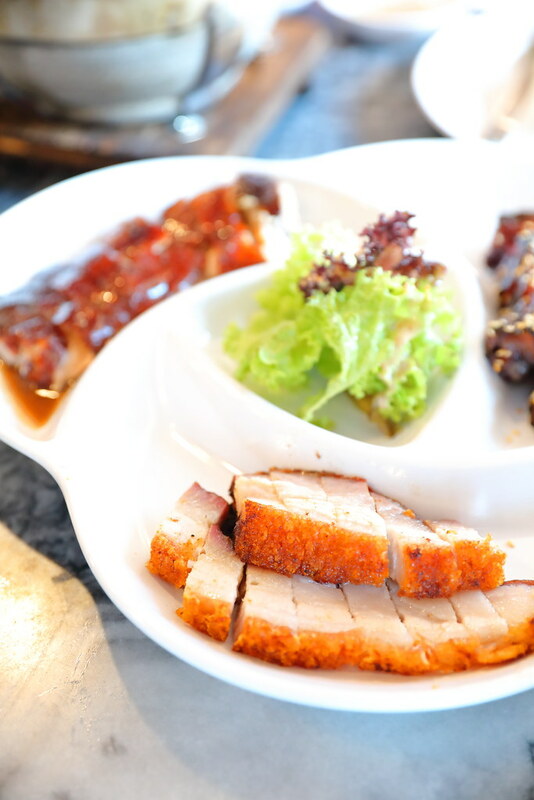 For the roasted duck and roasted pork belly, they are noteworthy but better ones elsewhere. Other roasted items available at the restaurant are suckling pig, roasted chicken, Pei Pa duck, as well as pork sausage Hong Kong style. 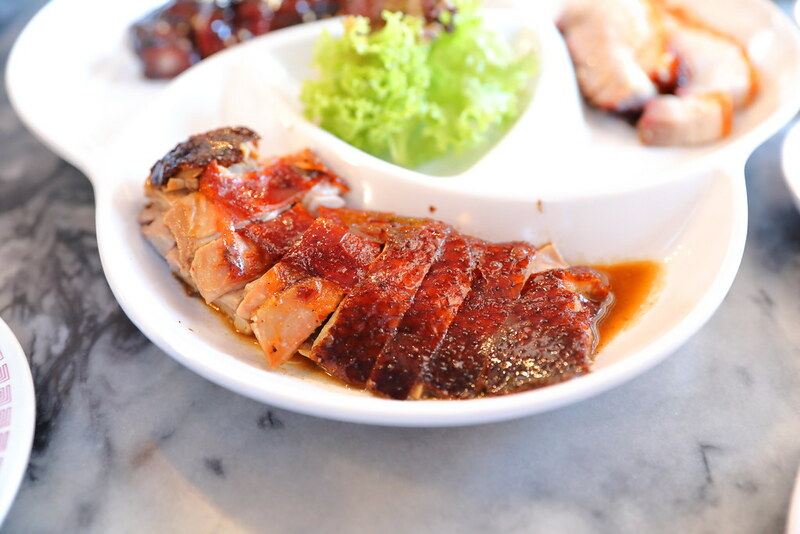 Besides the tonic soup and roasted meat, You Kee XO also offers a selection of cooked dishes. We managed to try a couple of them such as the Ginger Onion with Slice Fish ($6.80) and Handmade Signature Bean Curd ($8.80). I remembered having the Handmade Signature Bean Curd back in my trip across the causeway. Great to see that the dish is available on the menu. 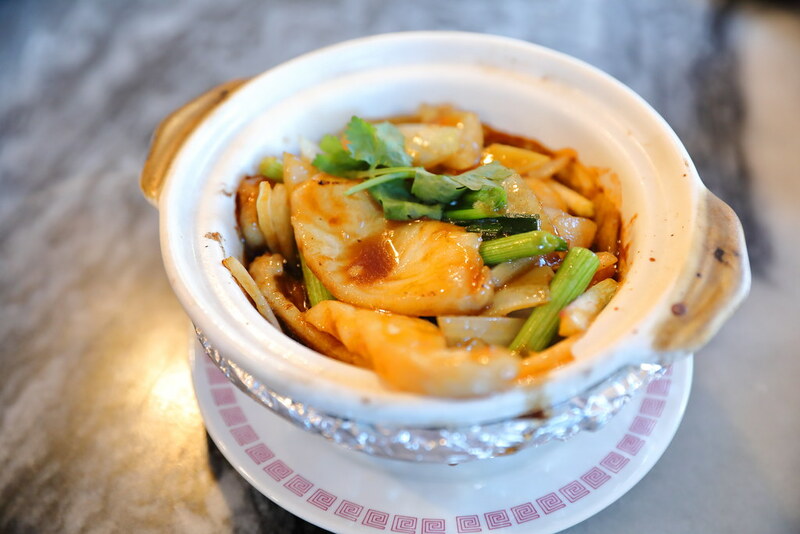 The dish is also known as volcano beancurd because it is served sizzling hot with the sauce bubbling like volcano eruption. 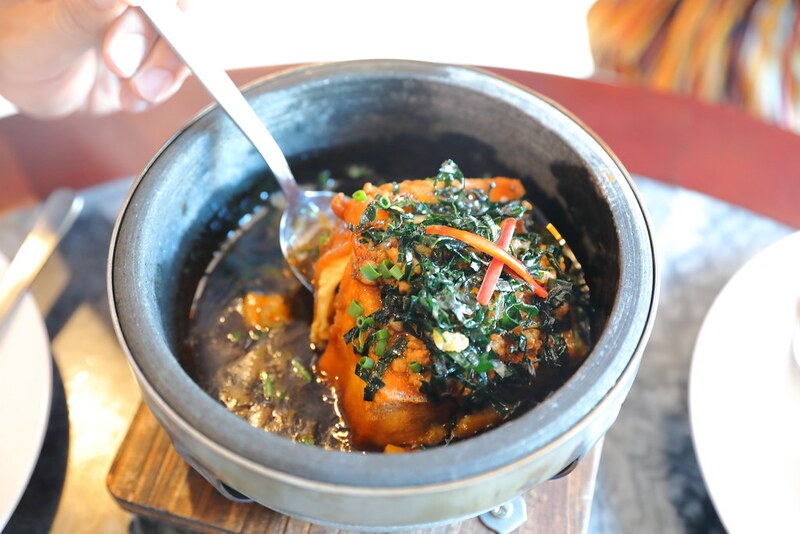 The homemade beancurd is smooth and silky with additional textures from the greens and pork floss. 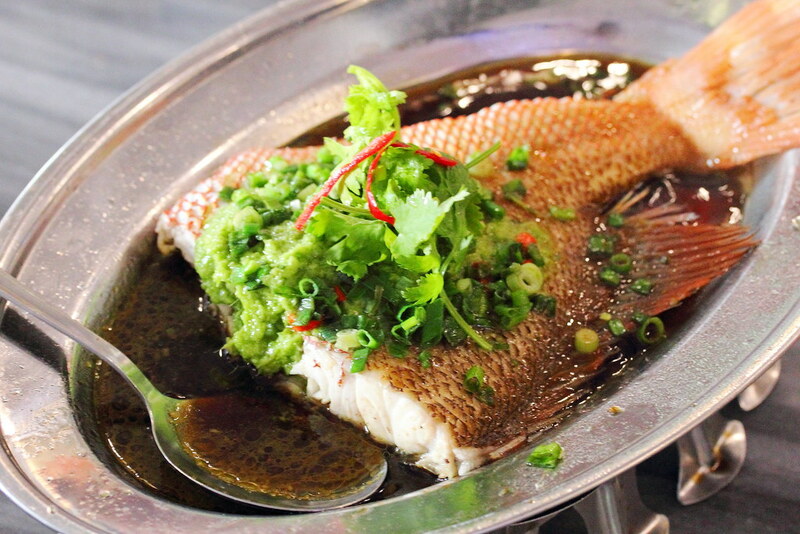 You Kee XO also offers steamed fish on the menu. I didn't try it this time but I have a look at the menu and the same dish I tried last time, Steamed Fish Tail with Green Ginger Paste ($21.80) is available on the menu too. The remember the special green ginger paste together with the soy sauce complements the fish meat excellently. In fact, the menu at the Singapore branch is exactly the same as in Malaysia. I secretly hope that they can sell their almond bak kwa next Chinese New Year. Finger crossed.